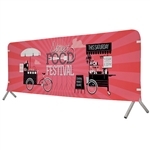 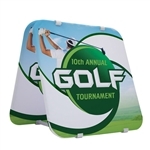 Outdoor banners displays are perfect for any outdoor event and can still be used indoors at trade shows. 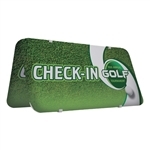 Our outdoor banner flags and banner frames will catch the attention of your customers and give you a professional look. 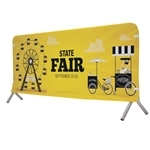 Get an outdoor banner display that is made to withstand the elements.